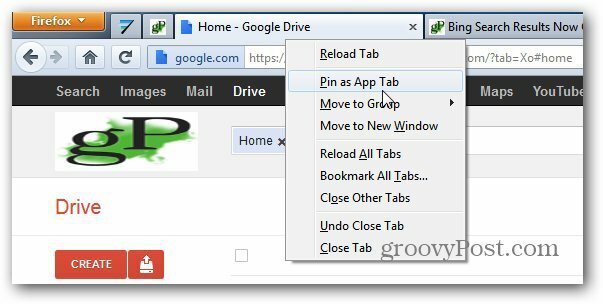 Firefox app tabs tend to get lost at times when you restart or launch the browser. Then you’ll have to save them all over again. Here’s how to avoid the annoyance. 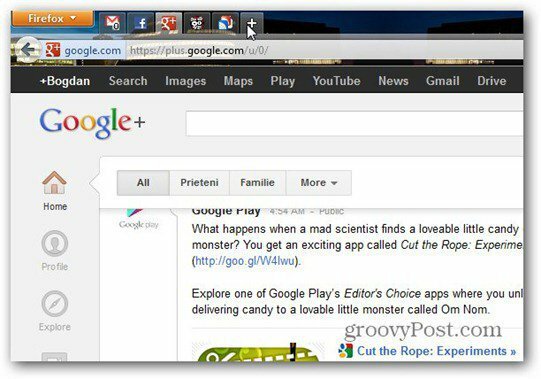 I’ve loved using app tabs, ever since it was introduced in Firefox. The only problem is, sometimes the tabs don’t get restored for one reason or another. 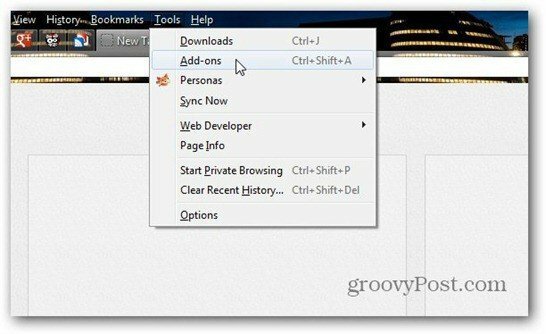 Here’s how to ensure they show up every time you launch Firefox. I’ve received this question from several people, and the tabs are lost for various reasons in Firefox. Perhaps you don’t want the browser to remember your history, or you closed a pop-up window last – that’s what usually happens to me — it’s annoying! First, go to the App Tab Initializer add-on page. 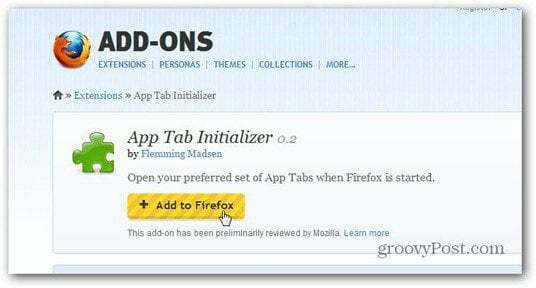 Click Add to Firefox, then Allow the install and click Install Now in the window that comes up. After it’s installed restart Firefox. I’m going to assume that you already have the app tabs you want to use established. In the pull-down menu, go to Tools, then Add-ons. 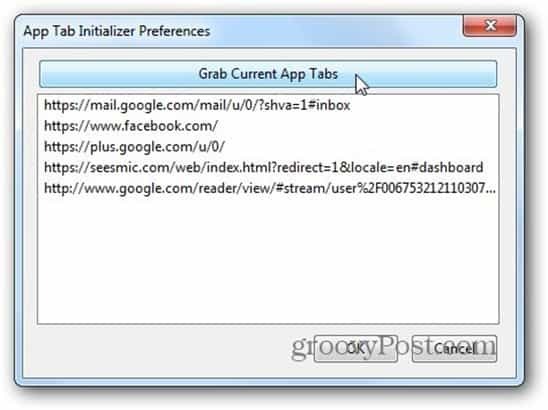 Now, choose Extensions on the left side list and click the Options button next to App Tab Initializer. 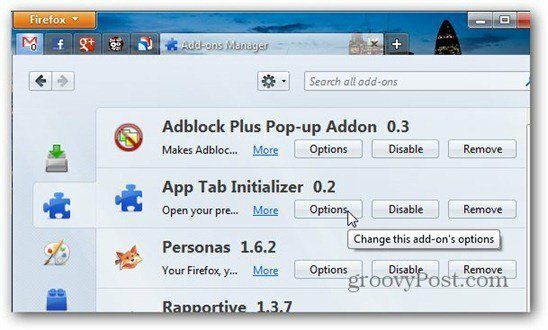 In the window that comes up, click Grab current app tabs, then click OK.
App Tab Initializer will restore your app tabs every time you launch Firefox. If you change your app tab list, repeat the last two steps, grab the new app tabs again and you’re all set. This addon is the best solution I’ve stumbled across. If you have other suggestions, please leave a comment and tell us about it. And since we’re talking Firefox, here’s how to protect Firefox passwords with a master password.